The Zeybeks were a group of people with an identity both interesting and mysterious. We know that the Zeybeks first appeared in history as outlaw clans in the western region of Anatolia at the beginning of 16th century. After the Turkish Republic was founded in 1923, the Zeybeks, as a warrior clan, became obsolete, but aspects of Zeybek culture still prevail, and the songs and dances connected with them are performed frequently throughout the Aegean (western) region. When Zeybek dances are performed in large halls, or outdoors, they are more often accompanied by musicians playing the zurna (a type of loud double-reed oboe) and the davul (a fairly large double-sided drum hung over the shoulder and played with different width sticks which provide a treble and bass effect). 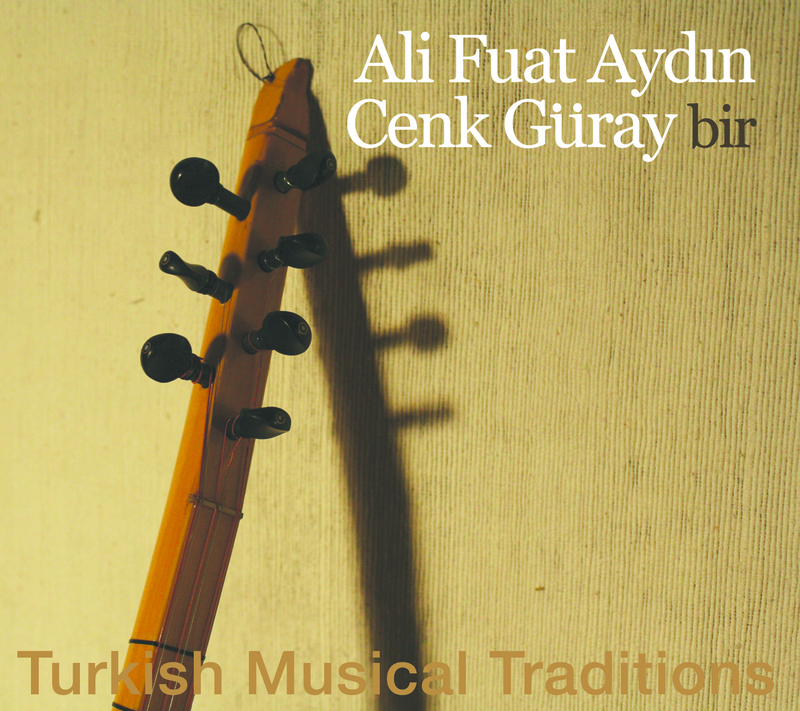 Since the start of the 20th century alternative instruments such as the clarinet and even the trumpet have begun sometimes replaced the zurna in certain regions. In smaller or enclosed settings the baglama (a long-necked lute), the kaval (a shepherd’s flute) and the kabak kemane (a spiked fiddle) may be used, and there are also ince çalgi ensembles which consist of oud (ud), the western violin (keman) and an open-ended hand drum (the darbuka, found throughout Muslim countries). The baglama is considered to be the main folk musical instrument of Turkey as it is interpreted today. The baglama originally comes from the “long-necked lute” instrument family which almost certainly originated in Ancient Mesopotamia. The first examples of such instruments in Anatolia were shown on rock carvings dating from early Hittite period, about 17th century B.C. Since then, nearly all tribes and civilizations which have passed through Anatolia used similar kind of instruments, as a lead melodic instrument or as an accompaniment to singers, or for rhythmical accompaniment, using homophonic systems with various microtonal scales defined by the position of the frets on the intrument’s neck.